Mellow but also kind of yellow. 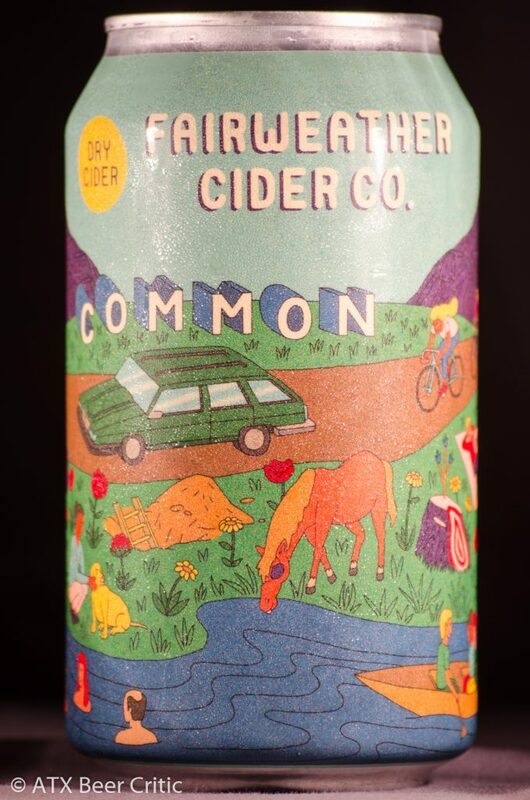 Our common cider is your daily driver, super dry and refreshing with a farmhouse style. 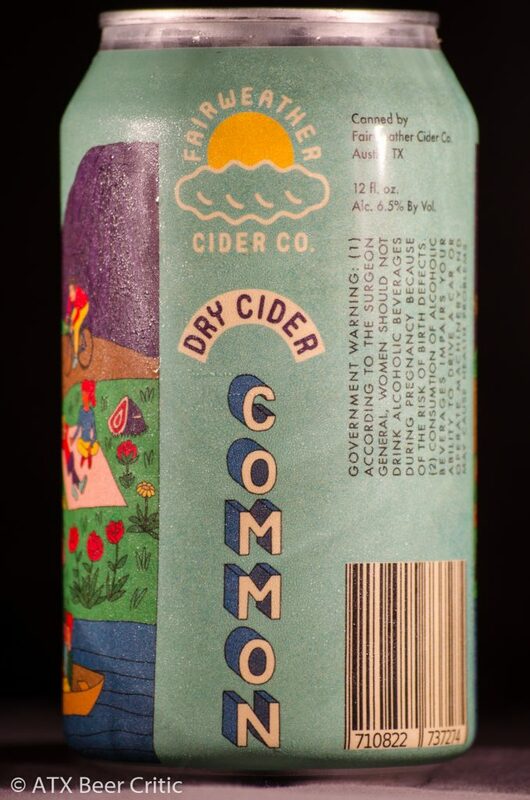 Note: I don’t have my BJCP cider endorsement, so take these scores with a grain of salt. Pours a pale straw yellow. Clarity is okay, but is muddled with sediment towards the bottom half of the can. This leave some small floaters and translucence. 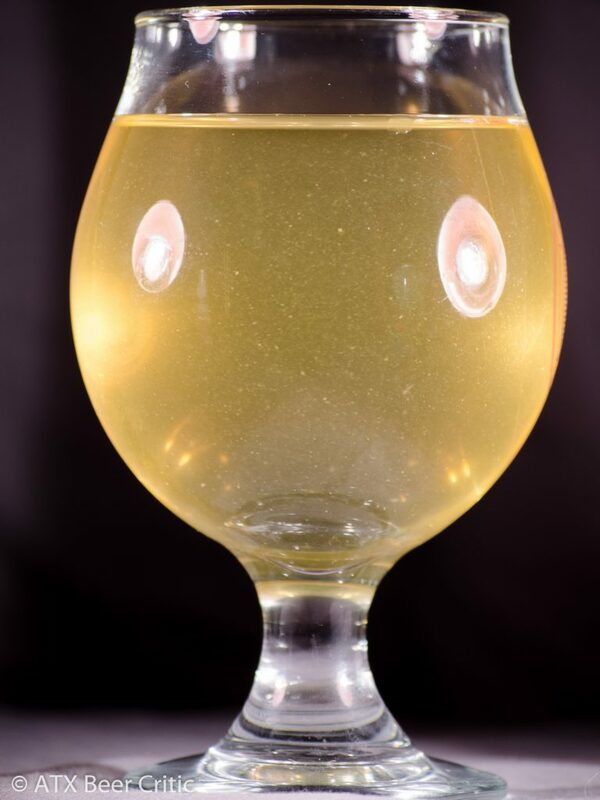 High, spritzy carbonation that brings out lots of small bubbles. Subtle sweetness. Moderate apple aroma. Some white wine esters. Hints of a banana character and yeast. Definitely has more complexity as it warms. Carbonation prickles across the tongue on the first sip. A low-moderate apple flavor comes in next. This is quickly washed away on the finish with a very dry ending. A small amount of vegetal/fruit skin is present, accompanied by a low level of tannins. As it warms, some of the banana esters from the aroma come out. A very dry, thirst quenching cider. With how dry this finishes, I’m surprised by the apple aroma and flavor that is still present. That flavor is a bit muted however, and doesn’t really pop. I’d like to see a bit more acidity added to this to really help the flavors pop out. The yeast choice really dries this out, but just a touch (a point or two SG) of backsweetening would help with drinkability. Judging ciders is definitely a different beast compared to beers. While I don’t have as much experience in it as with beers, some of the same concepts carry over. I enjoyed this cider quite a bit. While I think it has room for improvements, I would definitely have it again when I’m looking for a light, interesting, easy drinking, alcoholic beverage. 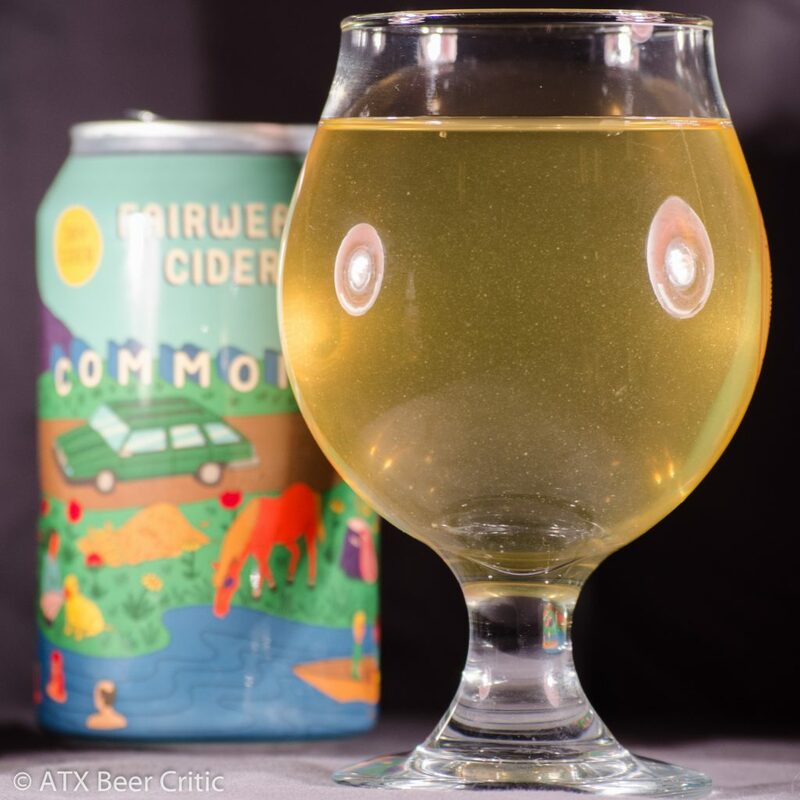 I definitely prefer the dryness here (while a little excessive) to the more sweeter ciders coming out of Austin Eastciders.